Our second T-Shirt collection is here! 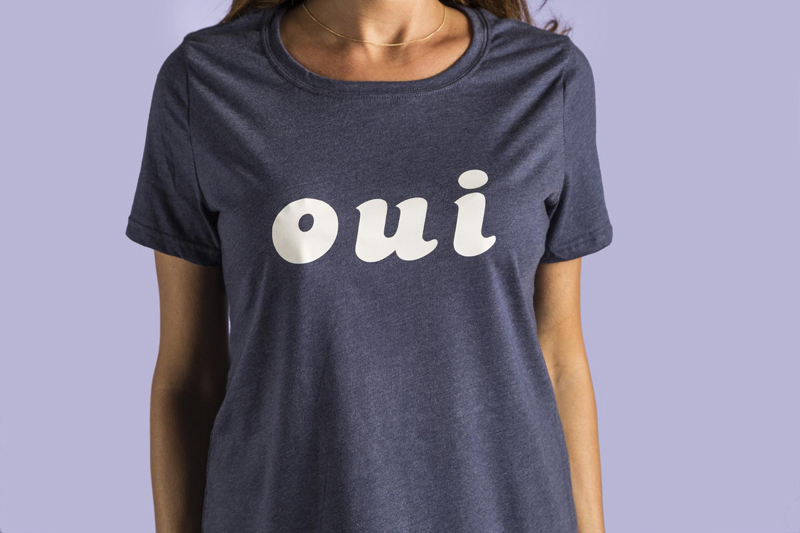 Just in time for Bastille Day on July 14 - we are so excited to bring you our French collection that has the perfect tees for you and me - oui! If you have Cricut Access, all of these shirts are available to make now for free. Not a member yet? Click here to get signed up. Simple with some flair! We love how quick and easy this tee is to make - 30 minutes and VOILA! You have a tee! All you’ll need is some White Everyday Iron-on and a tee. Make yours here. Watercolors for the win! We used our Natalie Malan watercolor Patterned Iron-on from her sampler packs and we can’t get enough of all the colors! Love it? Merci! Grab some Patterned Iron-on and a tee and make it here. It’s the simple things in life that we love to say yes to! Chocolate - oui! Naps - oui! DIY Tees - OUI! Top off your French tee collection with this design here. All you’ll need is some White Everyday Iron-on and a tee! We can’t get enough of all the French phrases we are seeing on tees and we hope you loved this collection as much as we did! Don’t forget that we will be releasing a new collection each week! 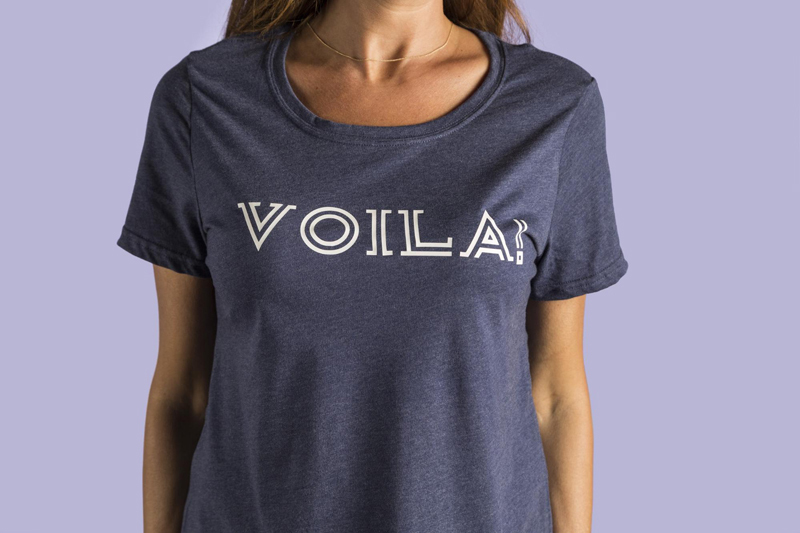 Get to crafting and remember to share your French tees with us in our Cricut Community!